Self.conference is a mix of fantastic tech presentations and insightful soft talks in fabulous downtown Detroit. We're filling two whole days with languages, tools, diversity, empathy, process, and team talks to help you expand your knowledge, meet other technically-minded folk, and immerse yourself in Detroit's tech renaissance. MotorCity Casino is one of three luxury casino resort hotels in Detroit, and incorporates a historic building that once housed the Wagner Baking Company, makers of Wonder Bread. The complex houses a 100,000 square- foot casino with approximately 3,000 slot machines, 59 table games, and two poker rooms; D. Tour, a 13,000-square-foot spa with thermal whirlpools, steam rooms, and dry saunas; 67,000 square feet of meeting and convention space; Sound Board, a live music theater with a capacity of 2,400 people; and a luxury hotel with 400 guest rooms and suites. Need a place to stay? Book a room in our hotel block! 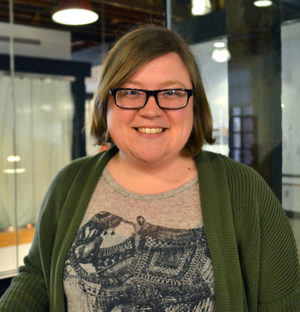 Amber Conville works at Test Double, and has been a software developer for several years. 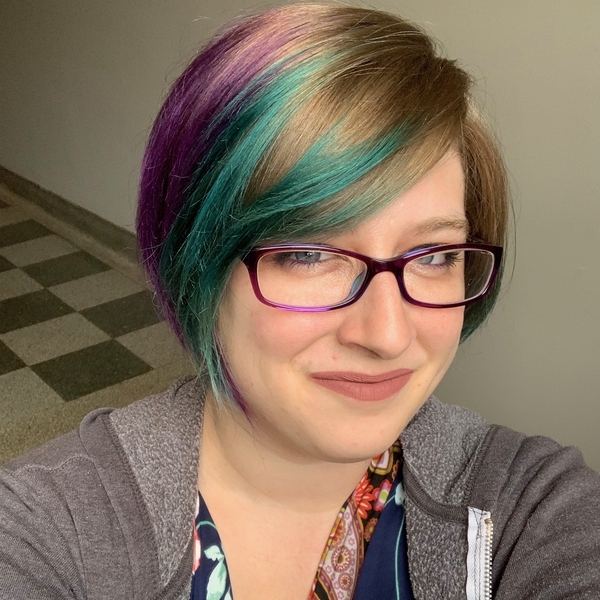 She loves code in lots of languages, tdd, craftsmanship, and the software community, and can be found speaking at or helping out with user groups, conferences, and nerd gatherings whenever possible. 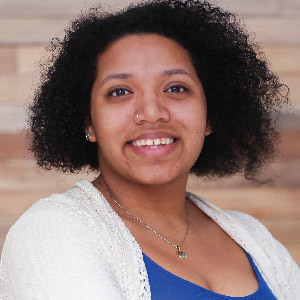 Aisha Blake arrived in Detroit in 2013 to serve as a Jesuit Volunteer and ended up on the leadership team for Girl Develop It Detroit. This inevitably led to a deep love of the tech community in Detroit and a desire to put down roots. She has since become the owner of a cat and a house. Aisha has taught web development to people of all ages in bootcamps, workshops, and online courses. She currently works as a developer for Detroit Labs. She is down for anything as long as there are puppies and/or karaoke involved. 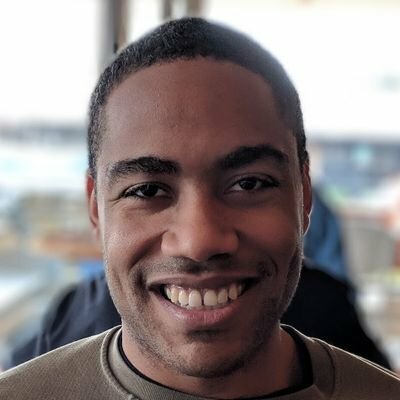 Damon Maneice works at GitHub, and has been learning and writing code for several years. He loves cycling, snowboarding and basketball. He is passionate about using technology to help create a more just society.